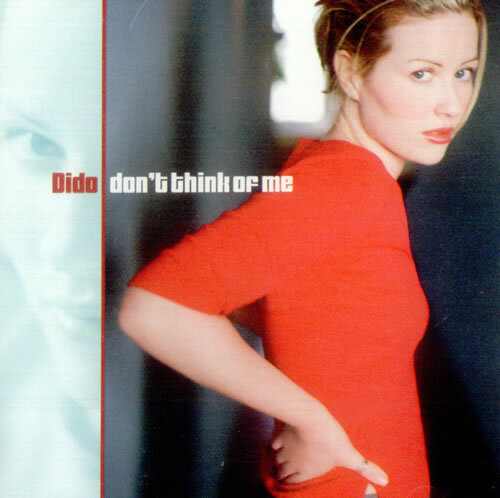 DIDO Don't Think Of Me (2000 US 3-track promotional custom printed Minimax CD including Radio Mix, Album Version and Call Out Research Hook. Custom picture sleeve with lyrics on the reverse and a custom back insert! ARPCD-3803).